DOWNTOWN NUTRITION. TODAY IS YOUR DAY! ASK ME HOW TO BECOME A PREFERRED MEMBER! ASK ABOUT OUR LOYALTY REWARD PROGRAM! ‘Tis the season to treat yourself! 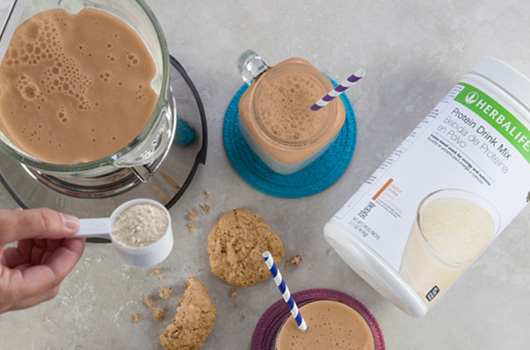 Enjoy some of our favorite holiday shake recipes today! More.. 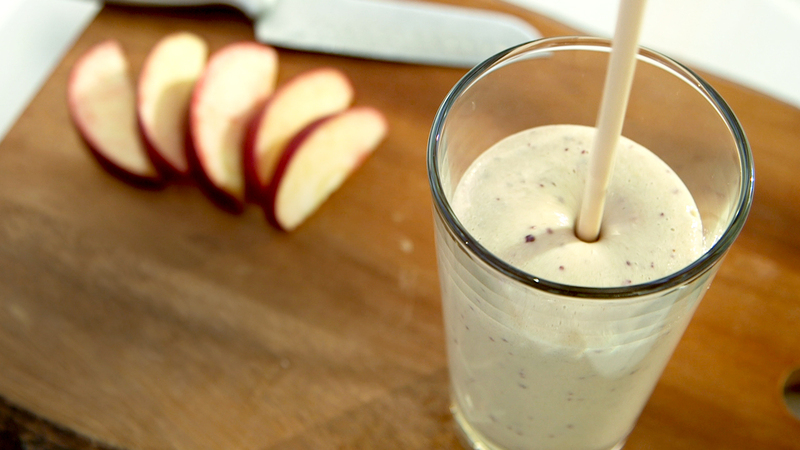 Enjoy the Big Game while still sticking to your healthy-eating regimen. 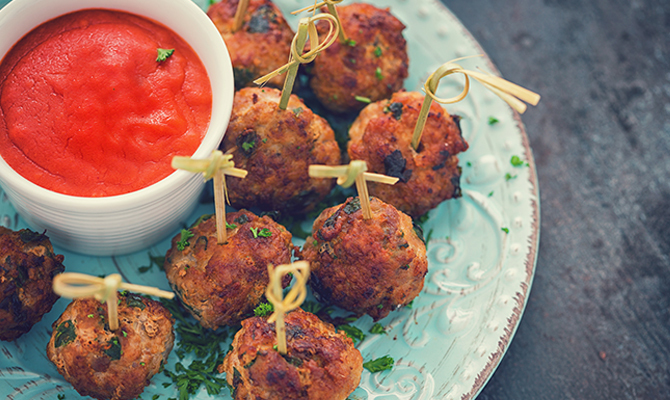 Try these healthy, delicious meatballs and have a guilt-free game day. 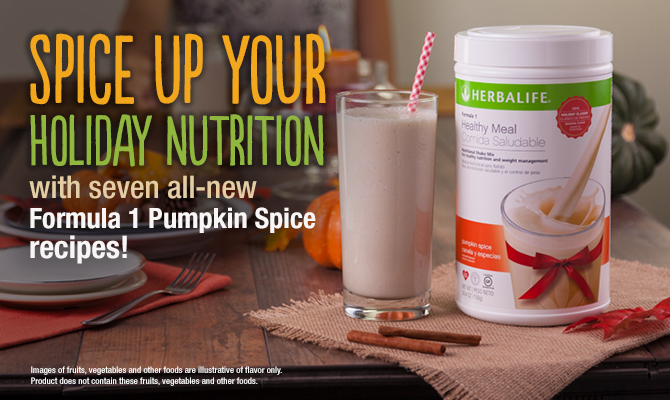 More..
Spice up your holiday nutrition with seven all-new Formula 1 Pumpkin Spice recipes! 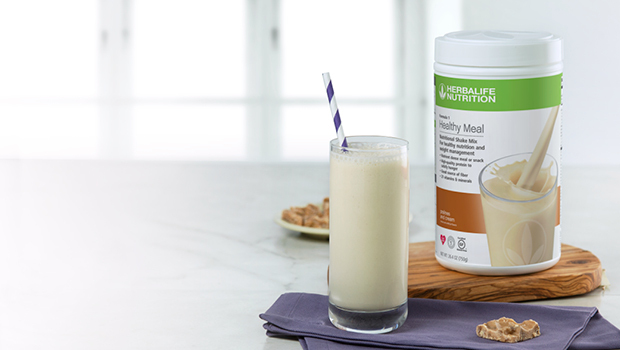 More..
Chocolate Peppermint Twist Shake More..